Home / Skin Rejuvenation / Archive by Category "Eczema, Dermatitis, Psoriasis"
Psoriasis is an autoimmune condition that involves patches of skin that are red or white and scaly. 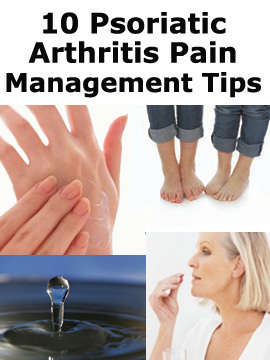 These patches can come and go and are often painful, itchy and uncomfortable. 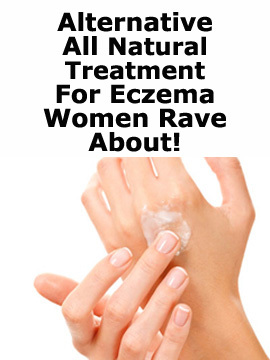 Alternative All Natural Treatment For Eczema Women Rave About! 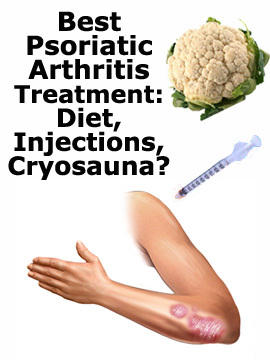 Best Psoriatic Arthritis Treatment: Diet, Injections, Cryosauna? 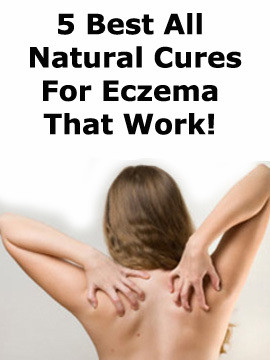 5 Best All Natural Cures For Eczema You Won’t Believe That Work!